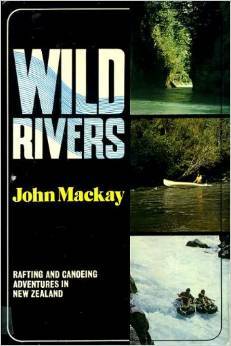 I recently had the great pleasure to read John Mackay’s book “Wild rivers”, published in 1978, in which he recounts with remarkable descriptive detail the rafting adventures he and his mates had during the 1970s. He describes adventures on the Upper Buller Gorge, the middle Clarence, the Motu, the Wanganui, and the Karamea – all undertaken on home-made rafts, constructed using inner tyre tubes, timber and ropes, with accessories such as life-jackets either borrowed or improvised. The accounts are immensely entertaining – Mackay’s is irrepressibly irreverent, refreshingly opinionated, and agile with words – particularly when describing some of the predicaments he and his friends find themselves in. I am not sure that the notion of PC had emerged at this time, but if it had, Mackay has blithely ignored it, probably making the book much more entertaining than a book on a similar subject today. In many places, the river is “more rocks than river”, with rocks the height of a three-story building strewn into the riverbed by the massive Murchison earthquake of 1929. The three friends eventually descended the river, emerging from the gorge exhausted but largely unscathed – and only half-believing what they had achieved. Though replete with “laugh-out-loud” vignettes and descriptions, this book also had a serious message (apart from providing instructions on how to build your own raft out of inner tubes). At the time, recreational users of rivers were becoming increasingly concerned that eventually all New Zealand’s remaining “wild rivers” would be harnessed for hydro-electricity generation. There were no legislative mechanisms at the time to protect rivers, or stretches of rivers, from development. In 1981, the “Wild and Scenic Rivers” amendment to the Water and Soil Conservation Act allowed for such protection for the first time in New Zealand’s environmental history. 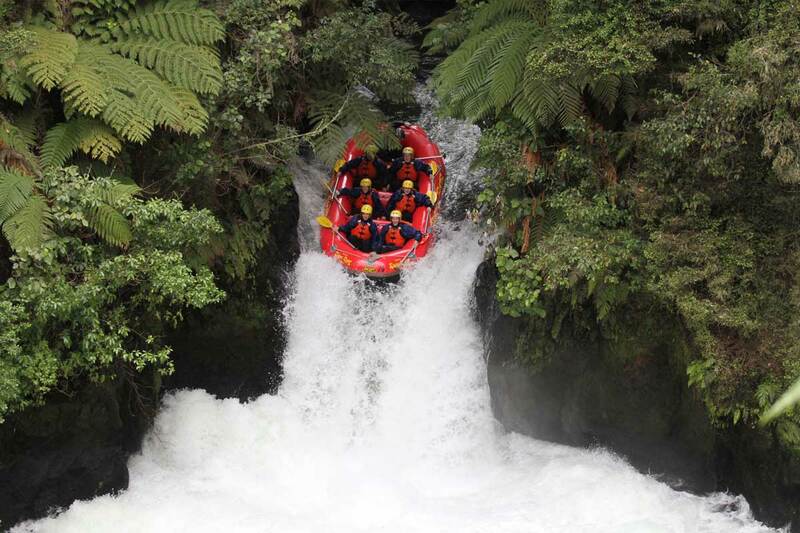 This owed much to the lobbying of “white water” enthusiasts such as Mackay. “Irrepressibly irreverent.” Certainly sounds like a great story.